Our Salisbury Oak Swivel Mirror is part of this distinctive range of rustic oak furniture. 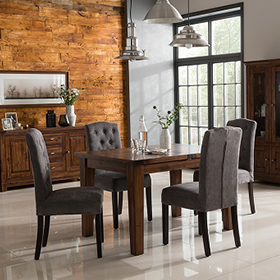 This extensive dining, bedroom and occasional range displays all the hall marks of classic rustic furniture, extra thick tops, generous proportions and hand selected knotty oak that gives this range charm and a sense of quality that only oak can offer. Our Salisbury Oak Swivel Mirror has a lightly distressed hand waxed finish adding a extra layer of protection & increasing it's rustic charm. 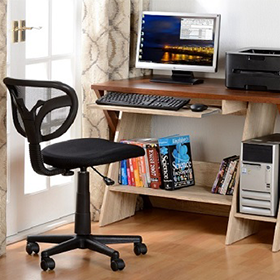 Use with the Salisbury Dressing Table & Stool to make a bedroom dressing set. The Salisbury Oak Swivel Mirror is delivered in 2-3 weeks.